Still solid from beginning to end, you could hear Rick Ross coaching him and feeding him mad drugs. 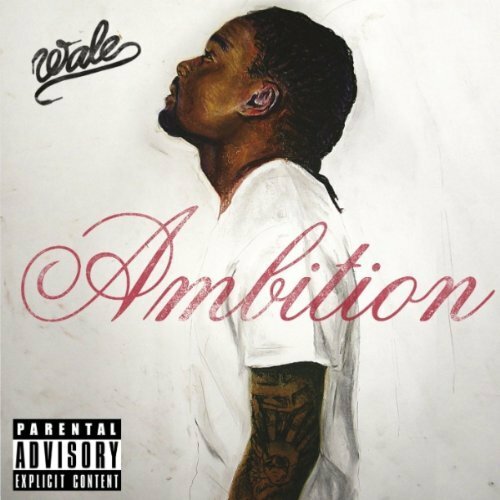 This was the last time Wale was still himself at least, and it's a great occasional revisit. Purchasing Ambition from Amazon helps support Album of the Year. Or consider a donation?